We offer a multi award winning garden design and landscape construction service throughout Kent and South London. We offer a comprehensive ‘In House’ Garden Design and Landscape Construction service all carried out by our directly employed, experienced and courteous staff. Our philosophy is simple, to provide unique garden design solutions which combine creative excellence with friendly and professional site management. All projects are personally overseen at Director level so as to ensure quality of finish and value for money. Whatever your needs, from simple planting plan to detailed master plan, from small town garden to large country estate, Millhouse has the expertise and proven track record to ensure the highest possible standards are always met, for either your garden design or detailed landscape construction requirements. 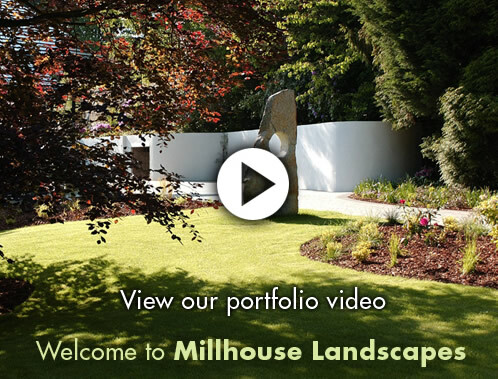 Millhouse Landscapes design and construct beautiful, award winning gardens and outdoor rooms. Combining outstanding creativity with over 30 years of experience, we offer a comprehensive and personal service tailor-made to suit our clients’ needs and budget. From site survey, planning and creative design, to construction and cost control, we work closely with our clients at every stage. All construction works are carried out by our experienced and courteous staff and each project is overseen personally at director level. This ensures you can be sure of quality, reliability and most importantly, value for money. We also construct bespoke greenhouses, conservatories, summerhouses, extensions and garages using reclaimed materials where possible so as to achieve a sympathetic match to surrounding landscapes and properties. Landscaping: Create the perfect outdoors environment you’ll enjoy throughout the year, thanks to our professional landscaping services. Conservatories & Summerhouses: Extend your home, add value to the property and create the ideal space to relax with our beautiful conservatories and summerhouses. Why not chat to the Millhouse team today and find out how we can help? Call now on 01732 590130 or 01634 261010 and let us improve your home. 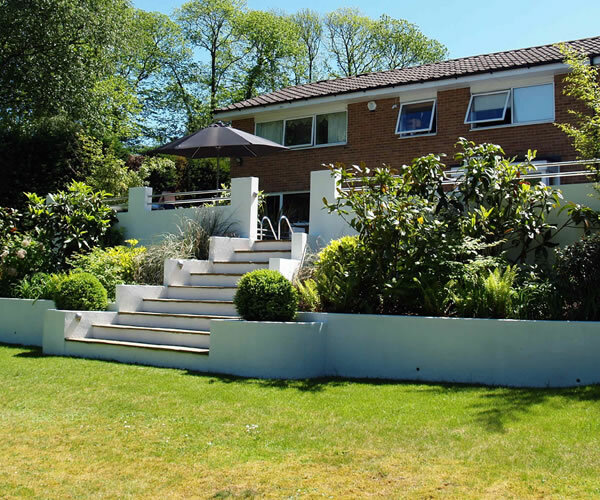 At Millhouse we have been in the landscaping and construction business for over 30 years, providing properties around Kent with the perfect additions to their garden. 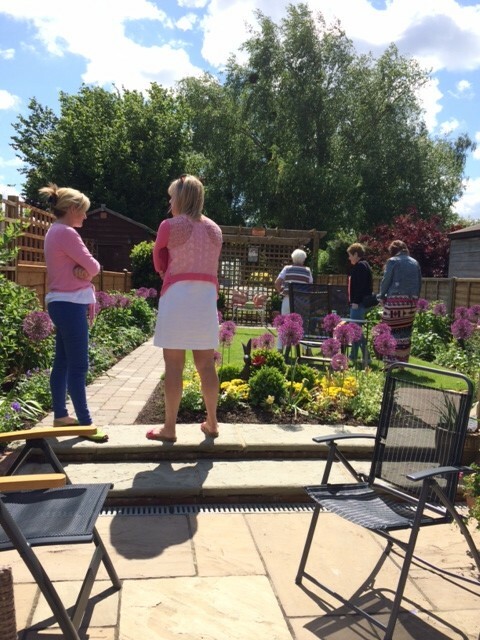 Whether you’re looking to improve the space and functionality of your garden, or add a conservatory, garden room or extension, Millhouse Landscaping should be your first choice solution. Our contracts over the years have seen us work on both small and large scale projects, with clients on all size of budgets. However, no matter your requirements or the features that really matter, the Millhouse team can accommodate. 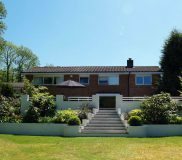 • Landscaping design: Create the perfect garden you’ll enjoy throughout the year, all thanks to our specialist architect and designer. No matter your needs, be sure Millhouse can create a bespoke solution. • Conservatories & Garden Rooms: The addition of either will provide your garden with extra space to utilise all year round. Add value to your home and make use of this incredible living space. • Swimming pools: Nothing beats a dip in the pool during the height of summer and at Millhouse, we can design and build a swimming pool that complements your garden. • Driveways: Ensure the front of your home is up to scratch, with a driveway that’s both practical and appealing. With many options to choose from, the choice really is yours to make. Below you can view just a small selection of our projects. We are proud of our work and would be delighted to talk to you about your future project with no obligation. Call us today on 01732 590130 or 01634 261010 and find out how we can help you.